Real estate lead generation comes in many forms. 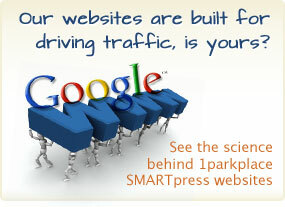 Most all top real estate online lead generation starts with driving traffic to your website. The best real estate lead generation comes from meeting people face to face. The most important component is having a website that users would want to register with to get additional real estate and loan information. Or one that provides value to those you already know, which is also known as your “sphere of influence” (people who know you by first name). This capture, conversion, and incubation process is key to closing more real estate transactions. 1. 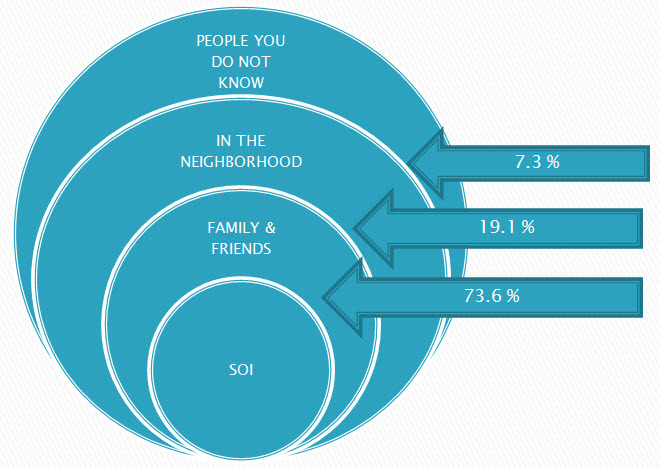 Sphere/Center of Influence (aka: SOI/COI) is where nearly 70% of all real estate transactions are derived from today. The key to this method is to have a solution that is designed to incubate every one of your contacts 24 hours a day and reports back to you instantly when important lead/prospecting activity takes place. 2. Neighborhood/Local Marketing, which includes: farming, open houses, print advertising, local banner advertising, bus benches, shopping carts, local directories (print and online), etc. is a form of real estate lead generation that has been proven to be effective when implemented correctly. Studies show that 19% of real estate transactions are conducted from this form of marketing. The key is for the 1parkplace member associate to be proactive in adding contacts to their SMART contact manager as they meet new prospects. 3. Online marketing, is where your Search Engine Optimization (SEO), landing pages, Pay Per Click (PPC), and other forms of internet marketing drives traffic to your website, which converts into leads. Generally, this is targeting people outside of your SOI and neighborhood. Studies show that about 7.3% of the real estate transactions conducted in 2008 came from this category of real estate lead generation.